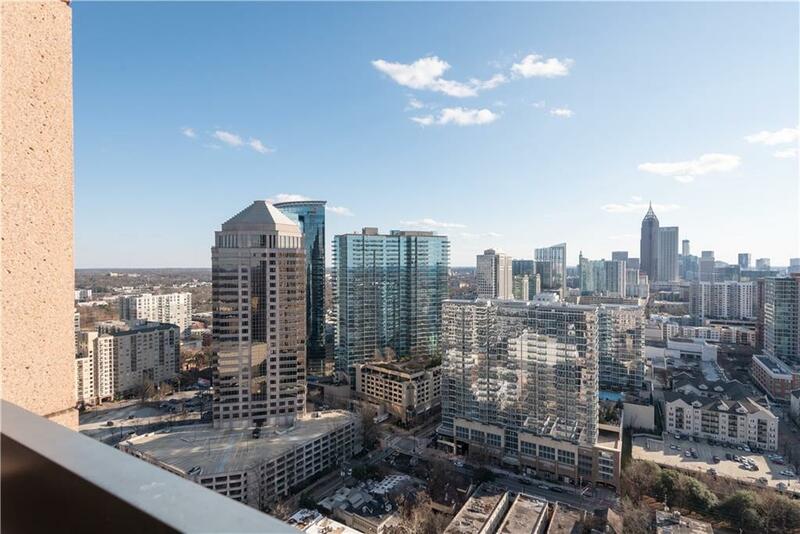 Live above Atlanta's only five star hotel! This fabulous Four Seasons home truly speaks metropolitan appeal. 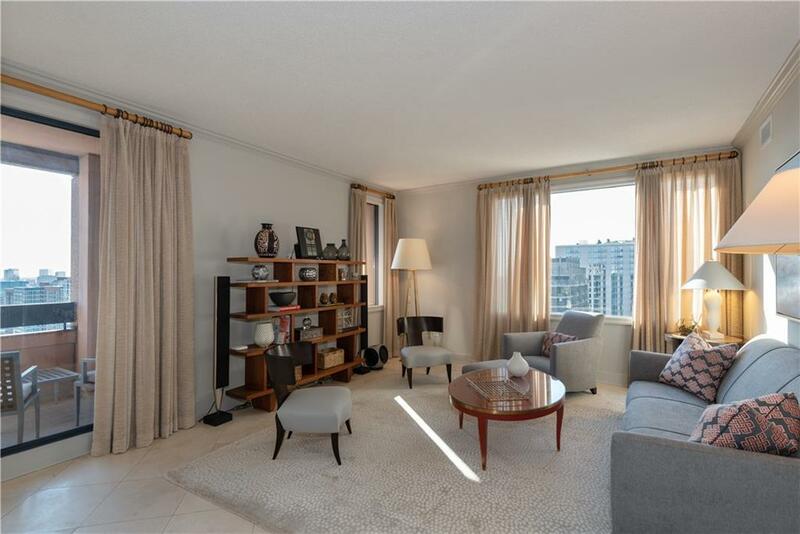 Spacious 2 bedrooms, 2 baths, large dining room and generous living area comprise this 32nd floor gem overlooking West Midtown & Downtown. 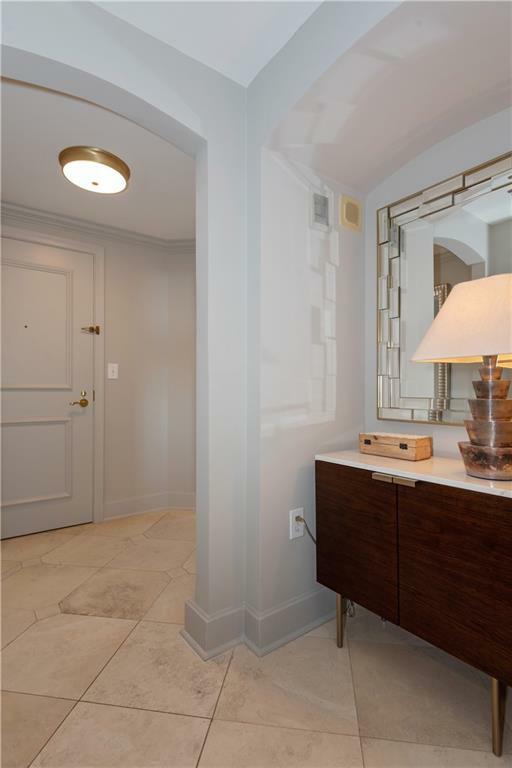 The Owner's retreat showcases a generous walk-in closet. Benefit from all the amenities of 5-star-living - Park 75 Restaurant & Bar Margo, room service and other white glove hotel services are at your fingertips. 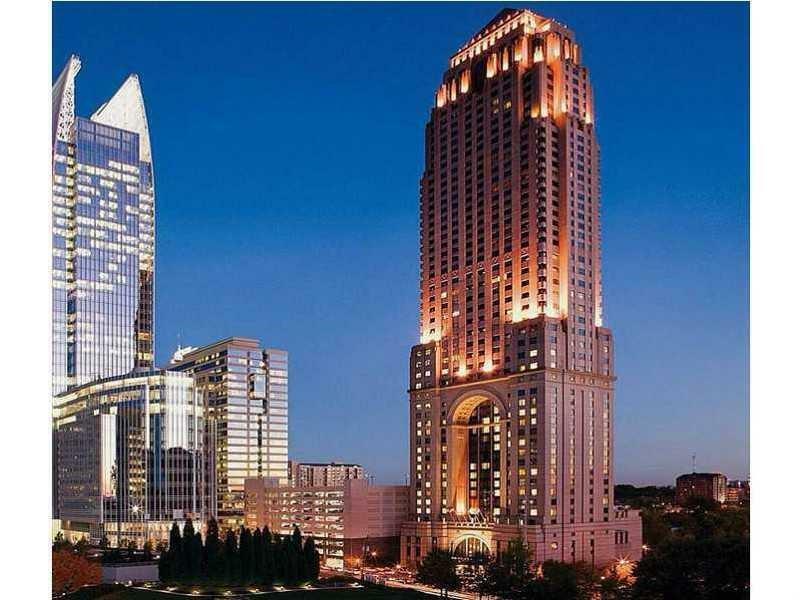 Enjoy the heart of Midtown, quick walks to the High Museum, Piedmont Park and fabulous restaurants & night spots.